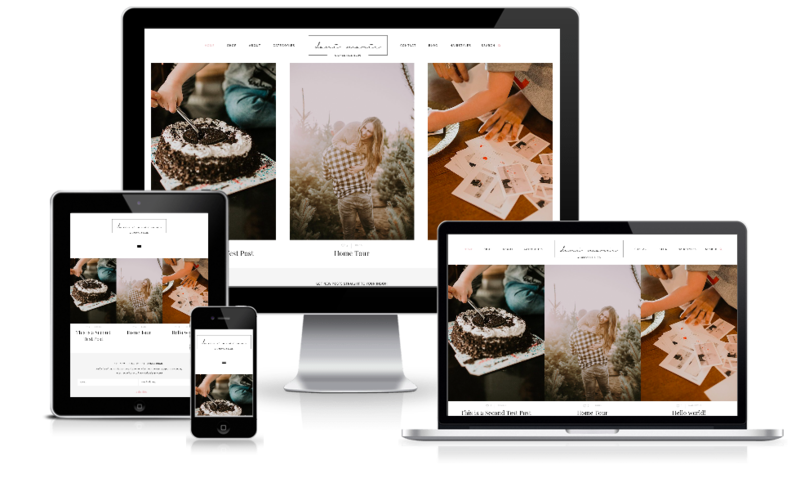 I had the absolute pleasure of working with Dani from DaniMarieBlog.com on her rebrand. She originally came to me for development work and a small facelift, but after assessing her site, we came to the conclusion that she could benefit from a full makeover and we got to work! She was wanting a design that had small hints of color, showcased her big beautiful images, and would be functional and easy to use. This custom website design features: An Ubermenu, custom category filter page, heart this button, Rstyle widget, and more! Make sure you go check it out. She also left me a really sweet review over on my testimonials page!